Roadex Logistics is owned and operated by Alan Cornish. The company had its origins more than 30 years ago when it was set up as Bougen Transport, in business to distribute magazines and newspapers throughout the North Island. 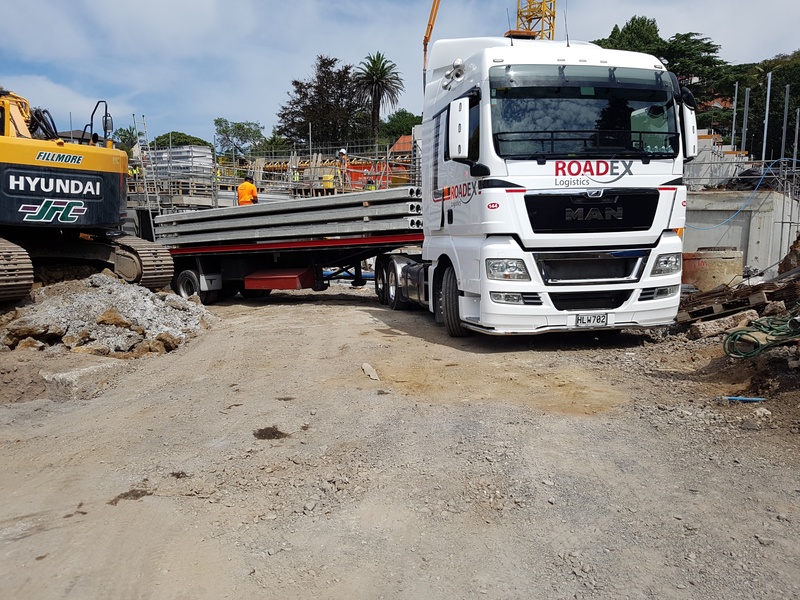 The business has steadily expanded into other areas of transport to become the company it is today where we now own and operate more than 50 trucks and 50 trailers based in Auckland to provide general and specialized transport services throughout New Zealand. 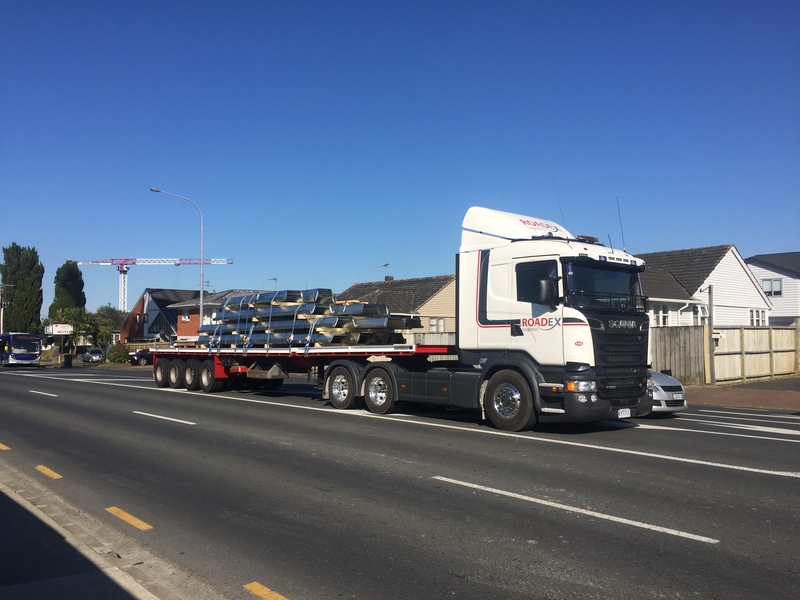 HI-AB Transport services throughout the greater Auckland, Northland and Bay of Plenty regions. Container and Small building Transport services including Lift on And Lift off services with HIAB equipped vehicles. Transport of Concrete, Timber and General Construction materials nationwide. We can transport your product to any New Zealand destination. Roadex Logistics is owned and operated by Alan Cornish. The company had its origins more than 30 years ago when it was set up as Bougen Transport, in business to distribute magazines and newspapers throughout the North Island. Copyright © 2019 · Roadex Logistics. All Rights Reserved.